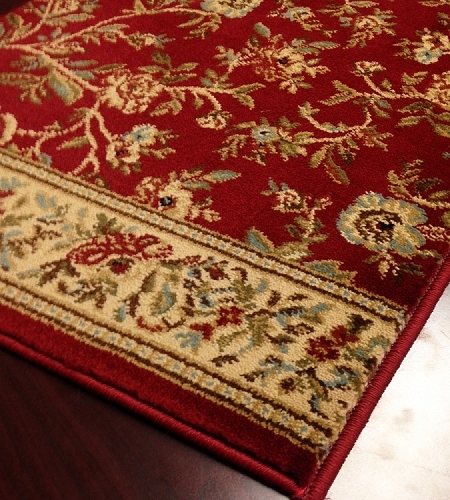 Can't find the perfect fit for your staircase or hallway? 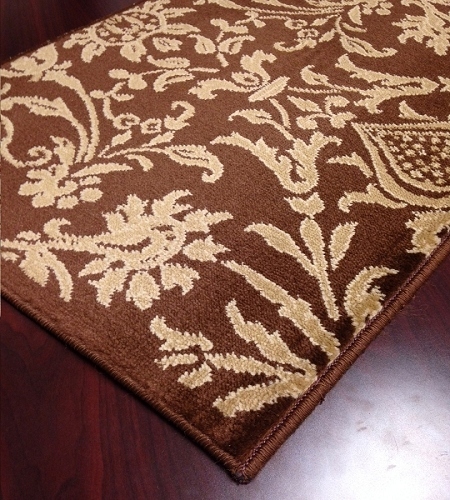 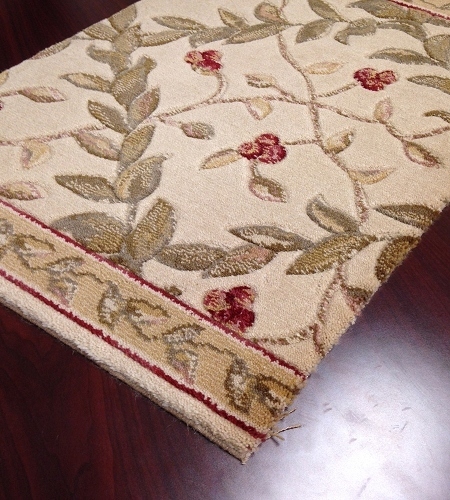 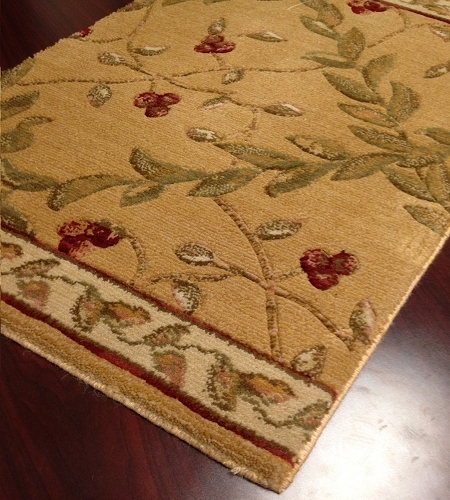 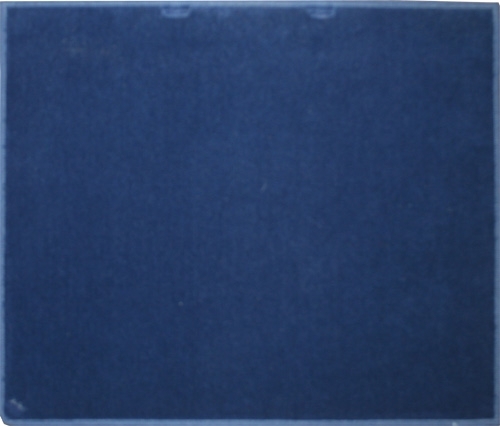 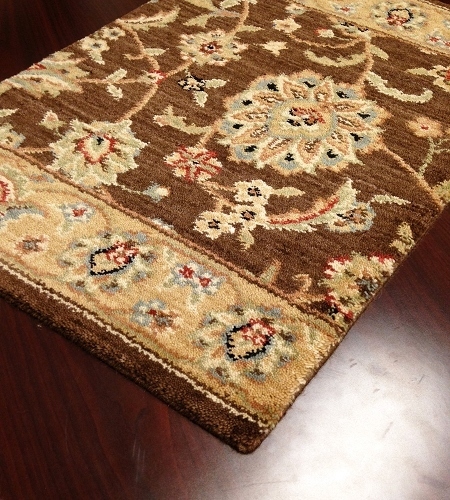 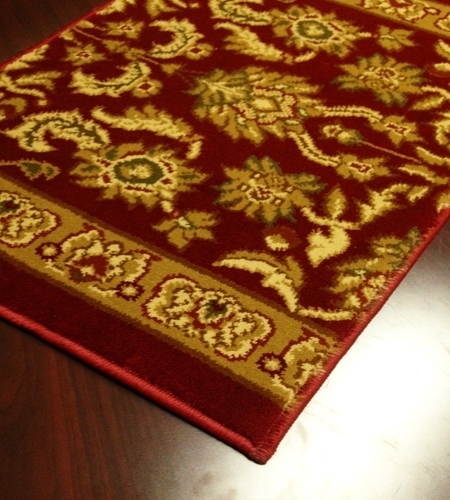 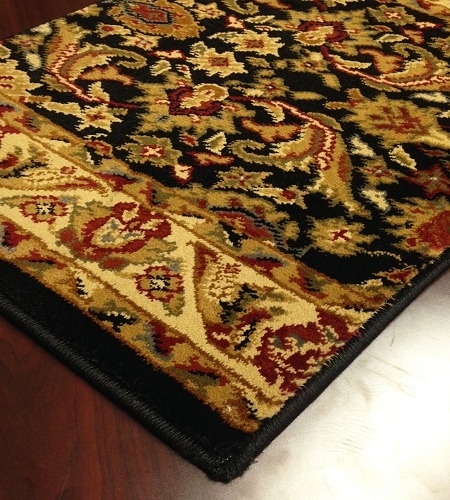 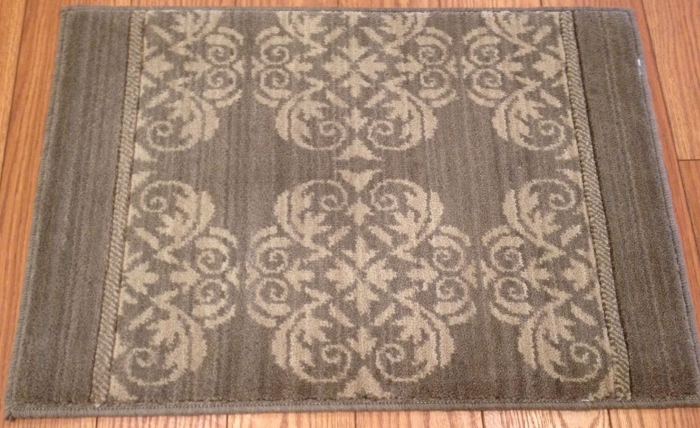 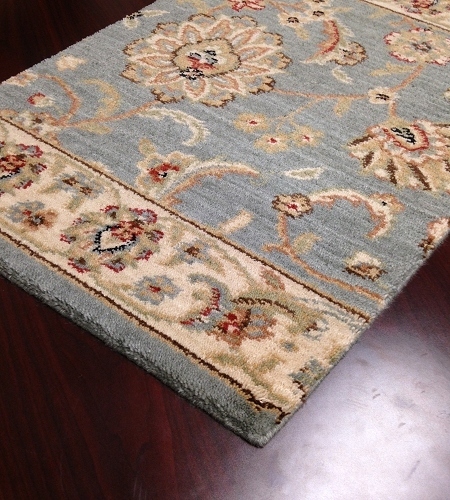 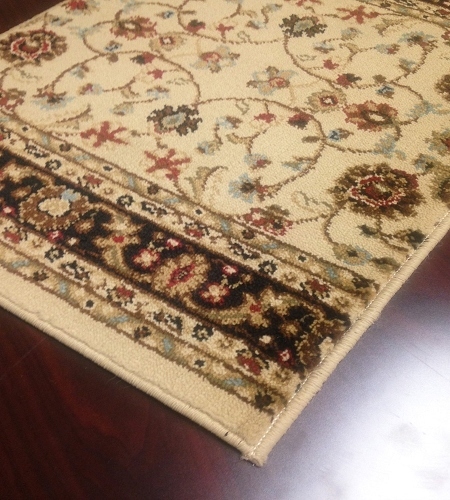 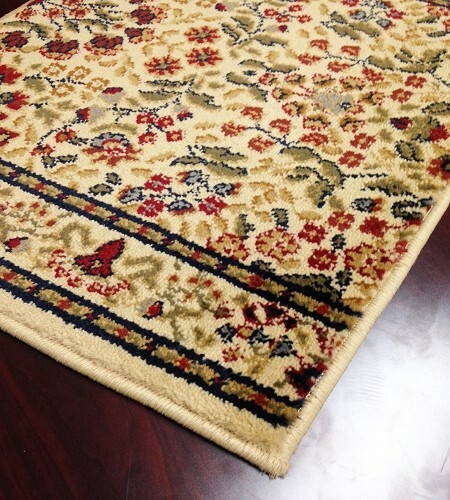 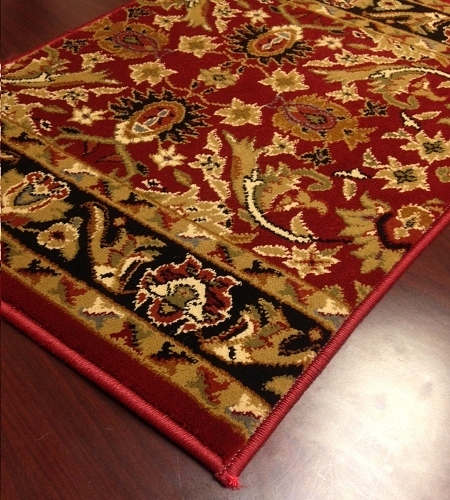 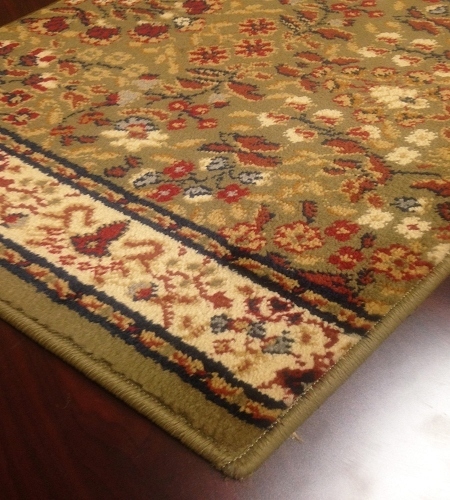 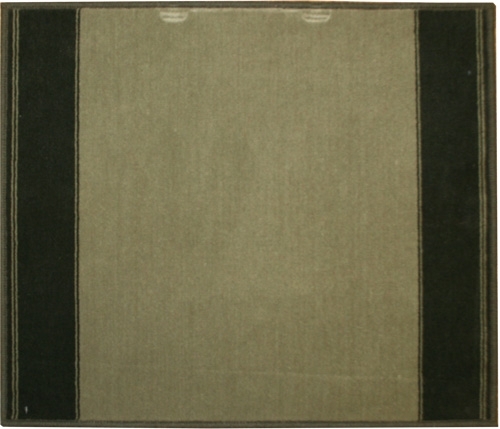 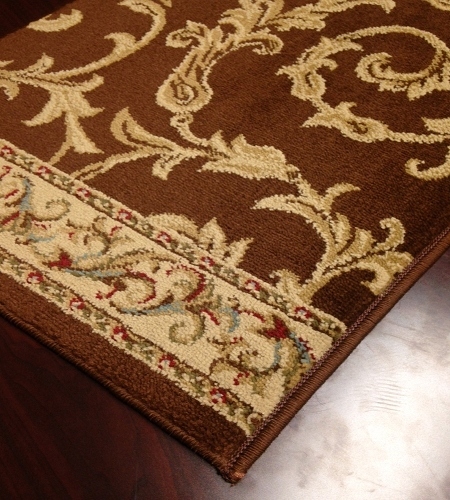 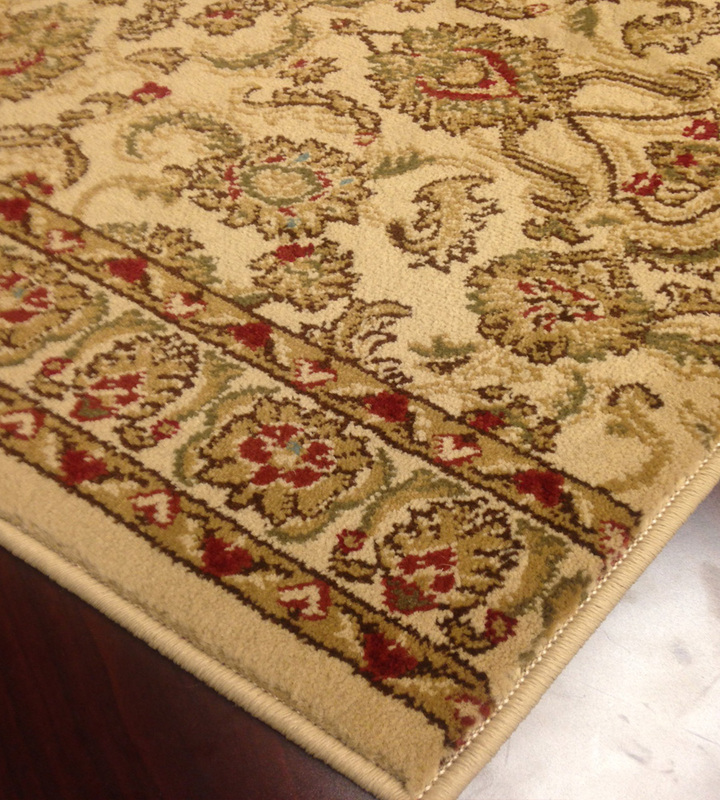 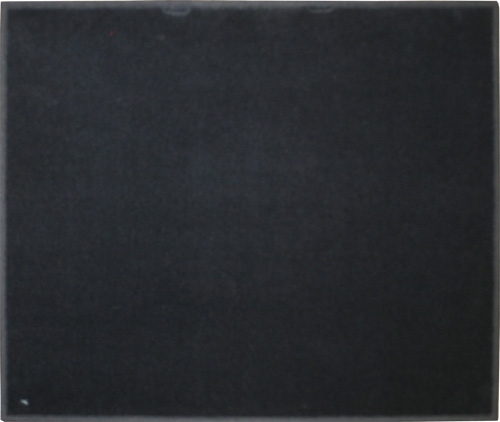 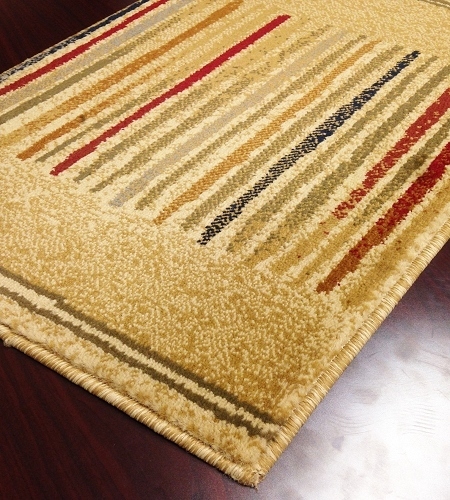 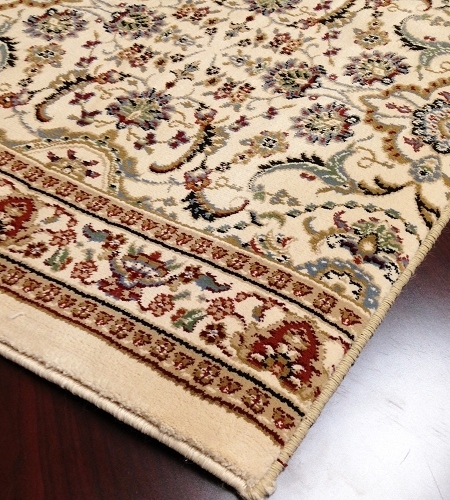 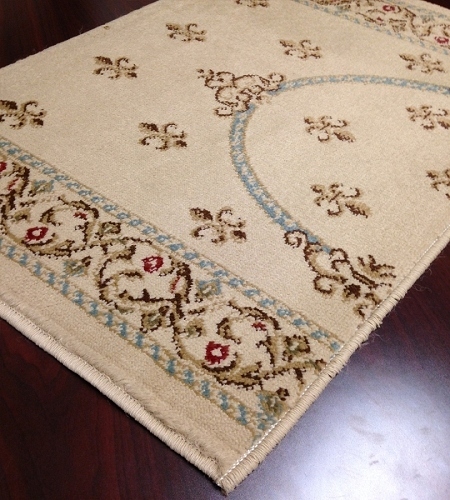 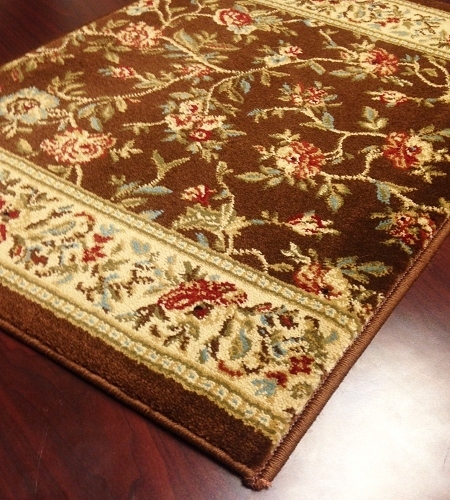 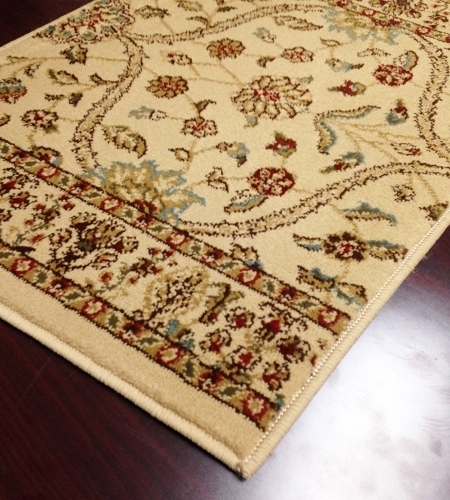 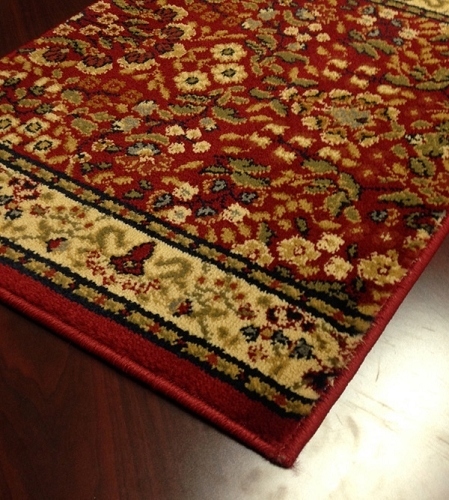 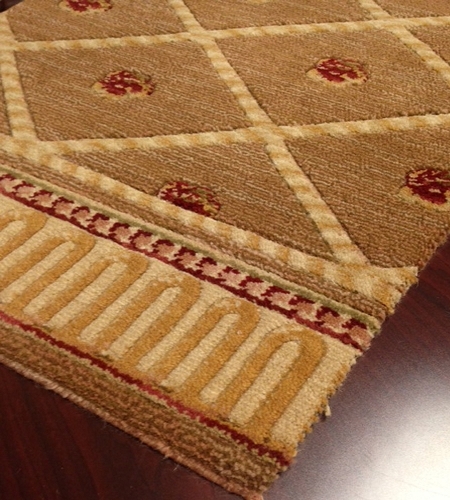 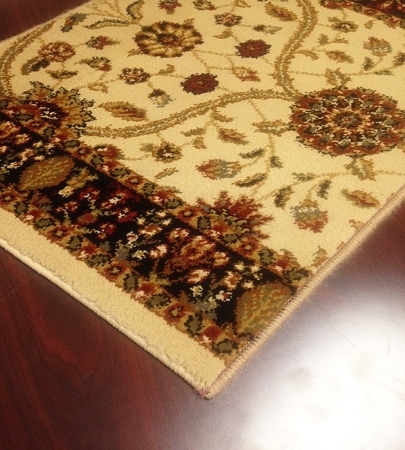 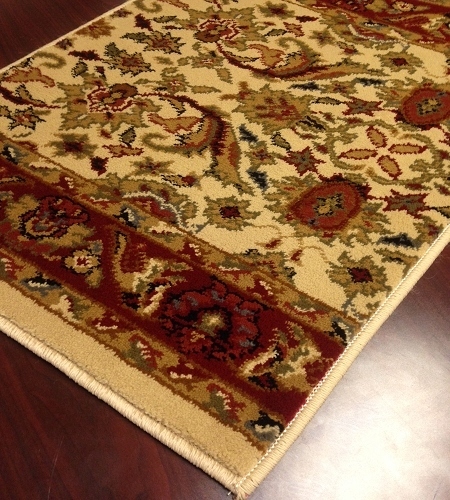 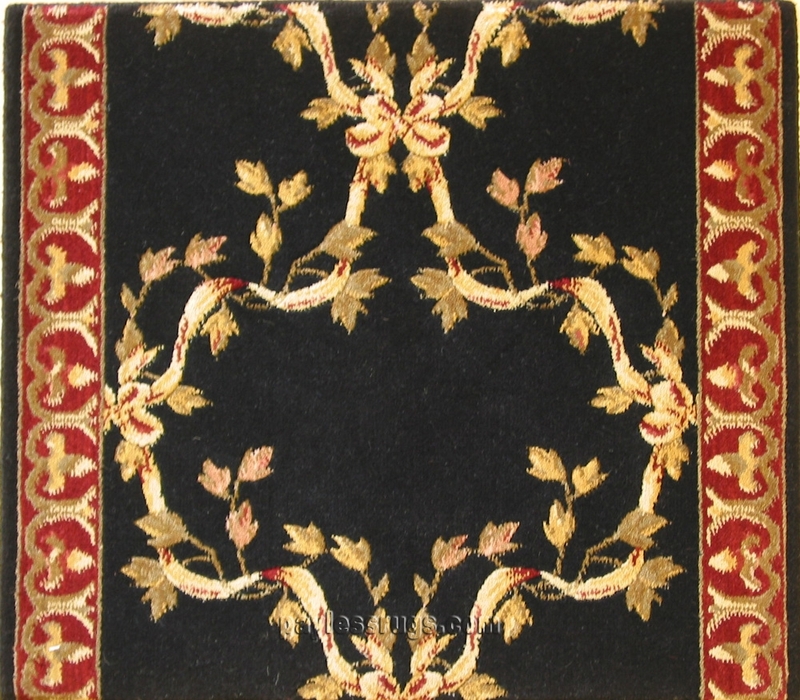 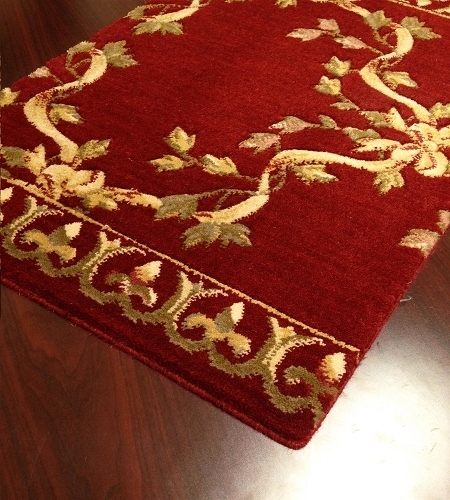 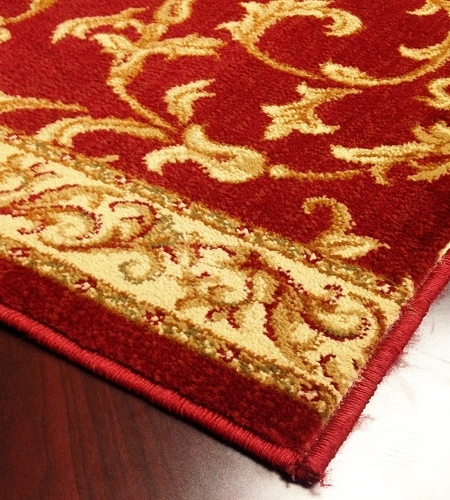 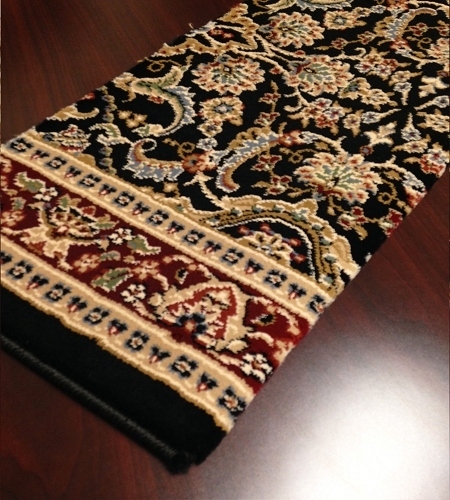 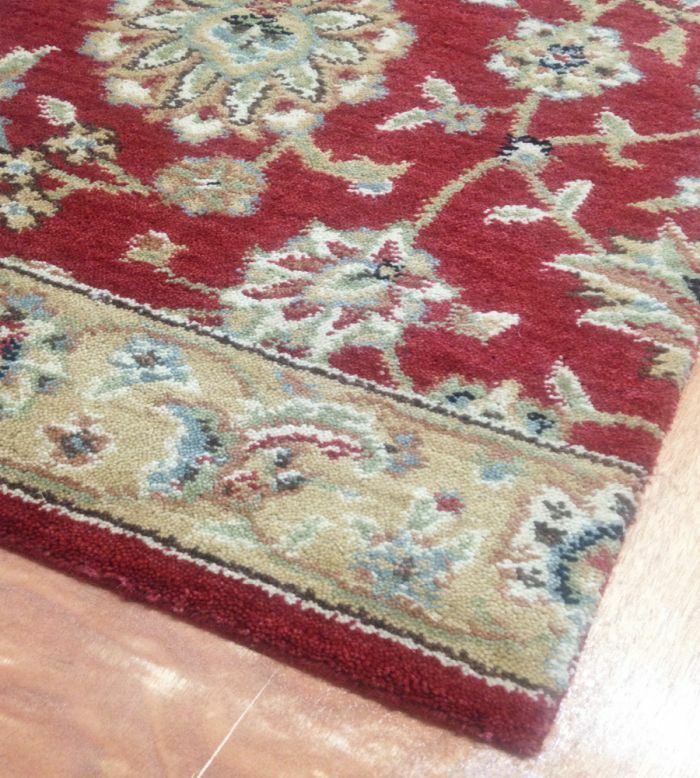 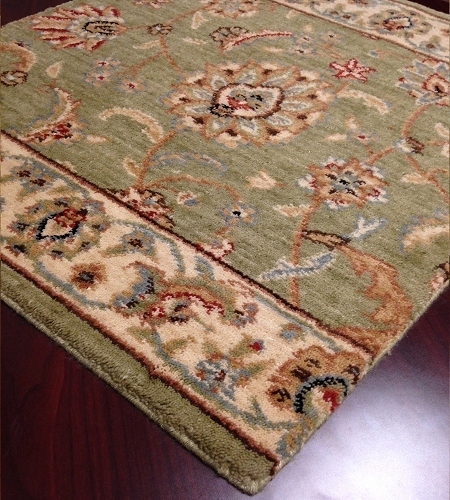 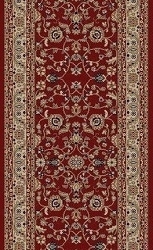 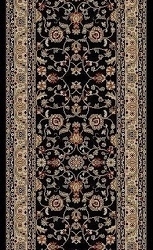 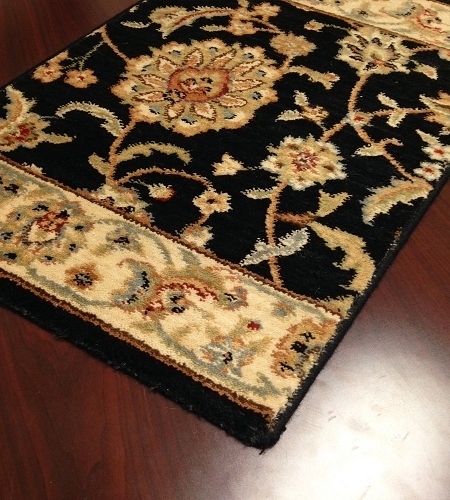 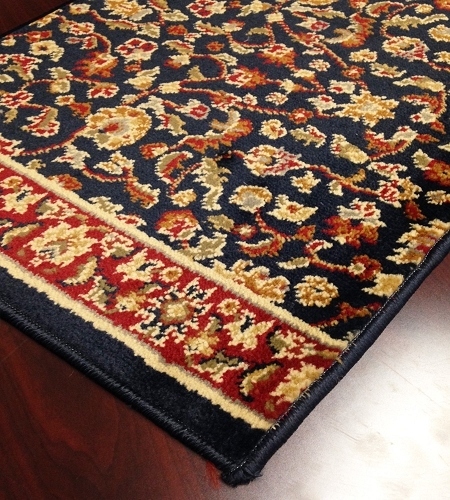 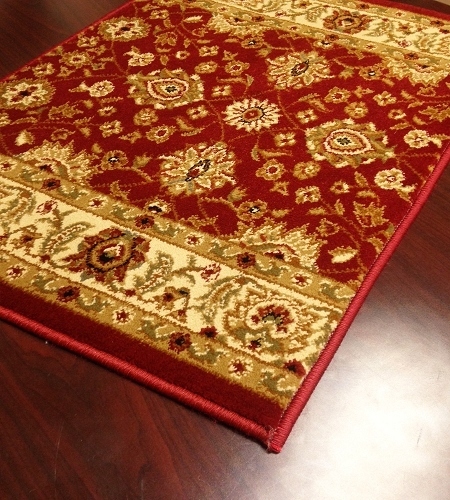 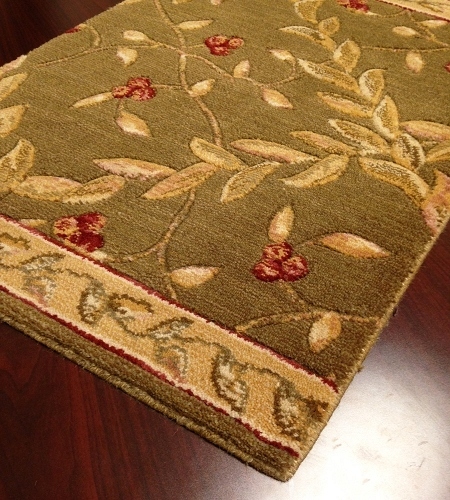 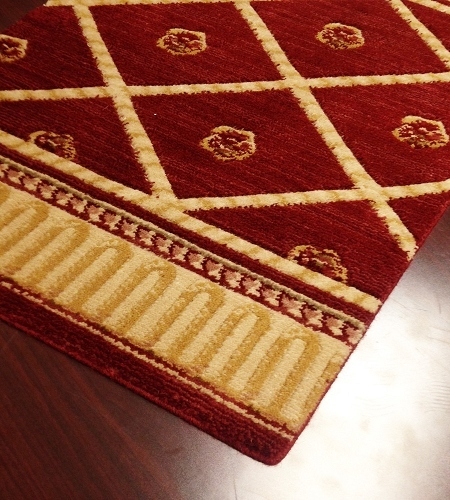 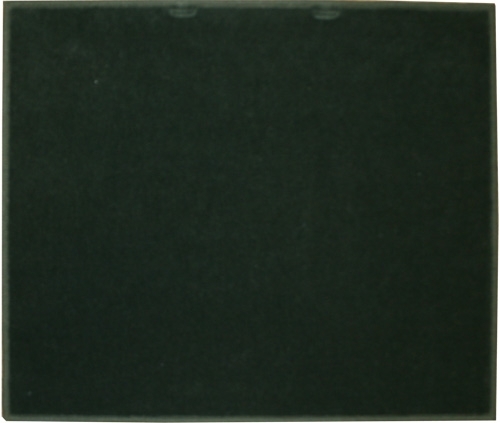 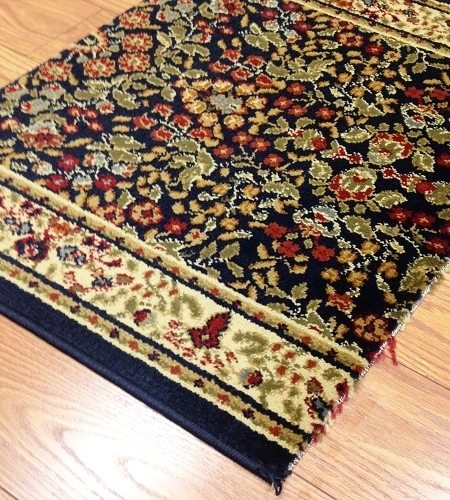 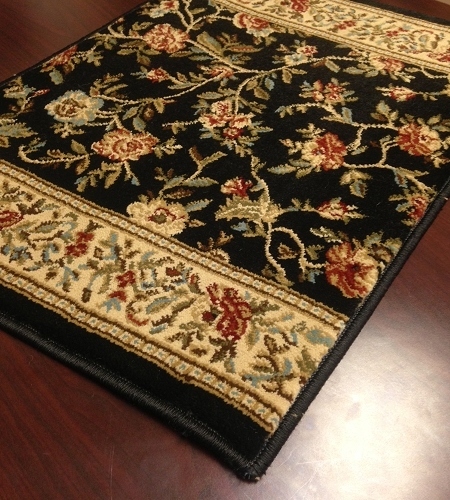 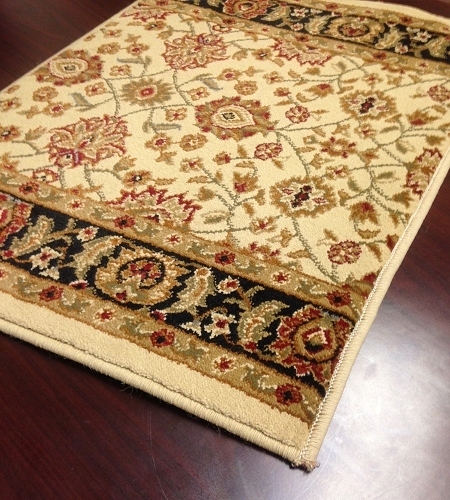 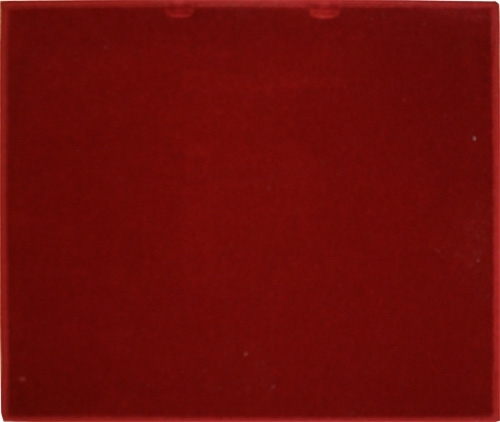 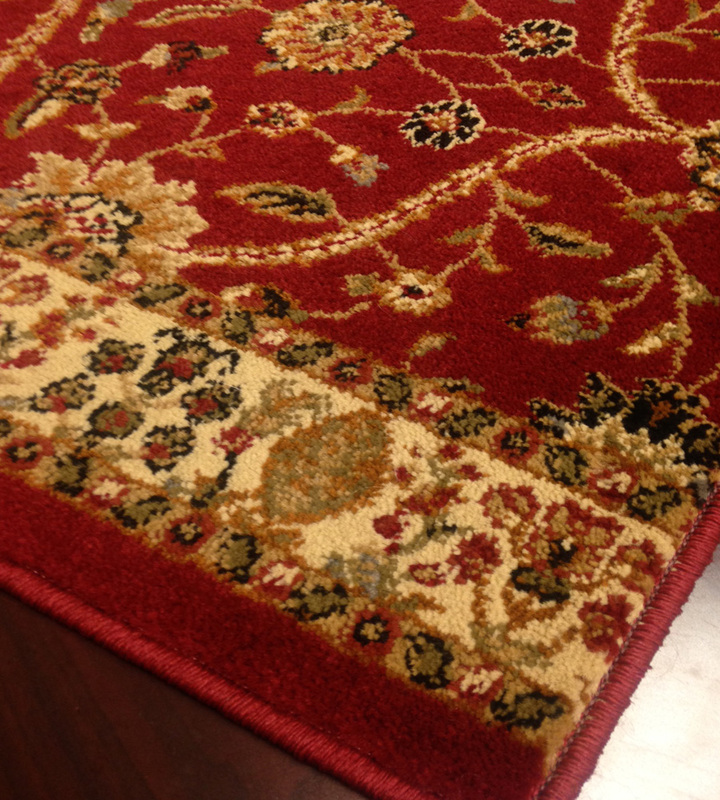 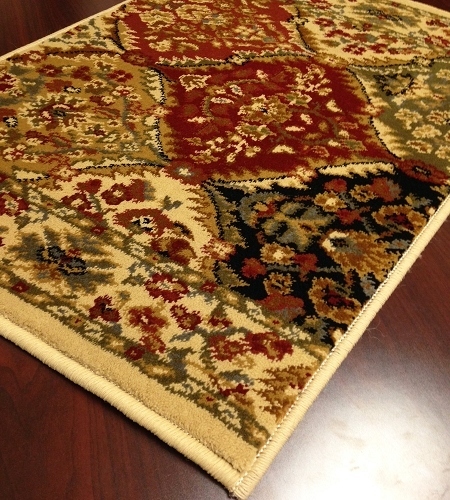 Consider choosing one of these 27 inch wide runners from Payless Rugs. 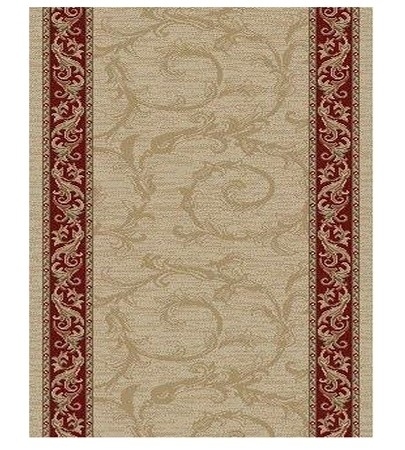 The width is ideal for most standard staircases and hallways, while the length can be customized to your needs. 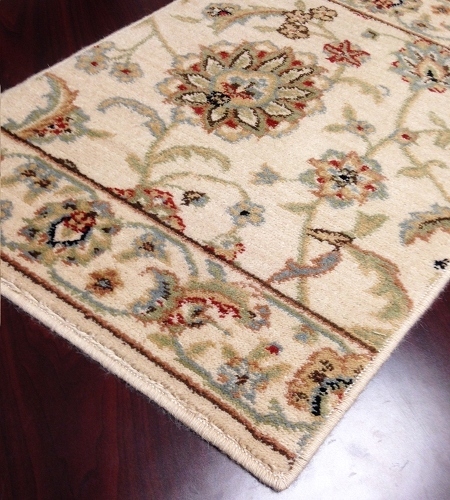 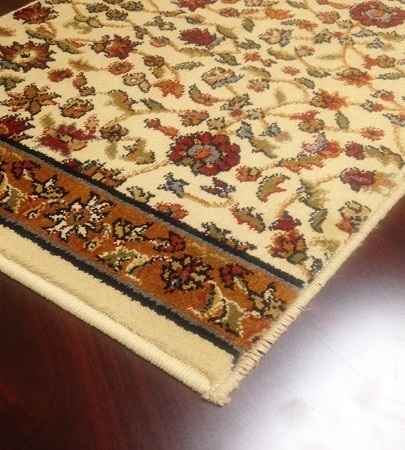 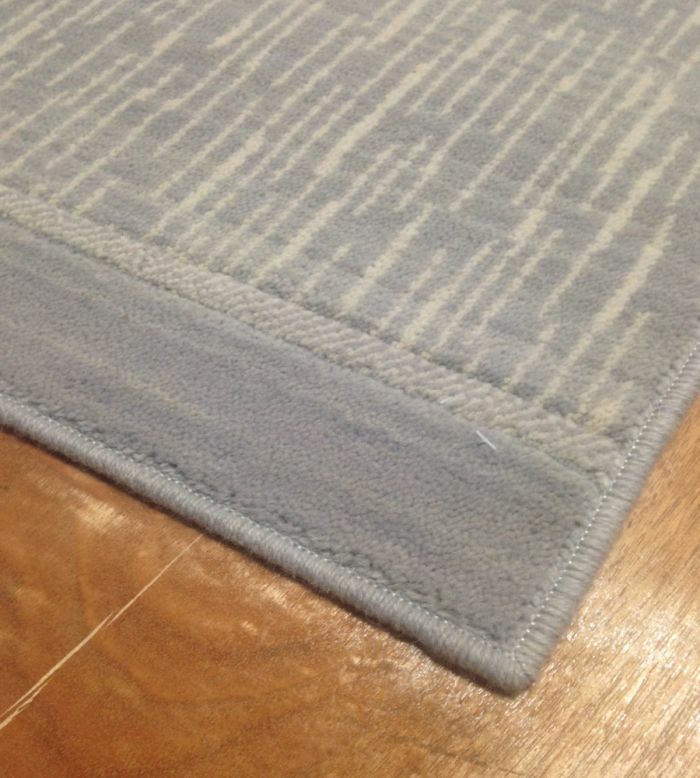 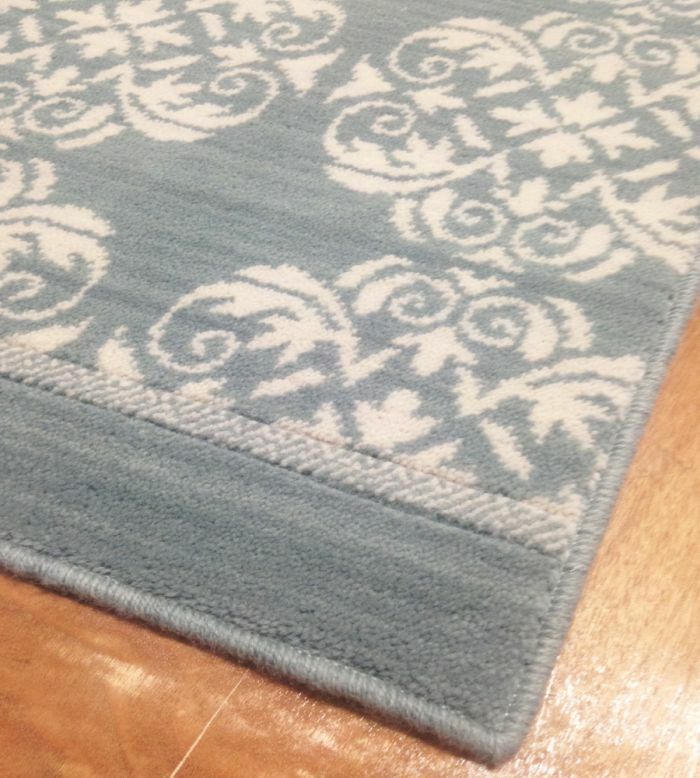 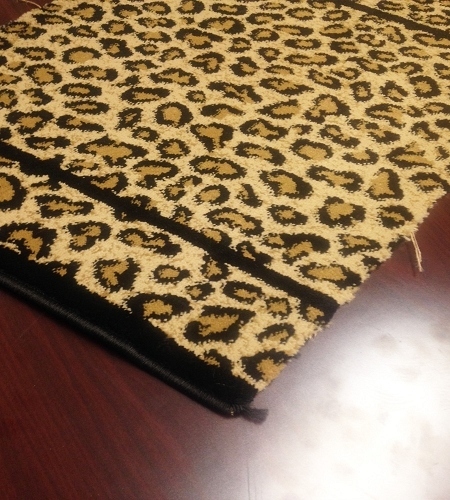 When placing an order on custom runner rugs, you can get the exact size you want while also determining whether you want finishing on the ends for a more defined look. 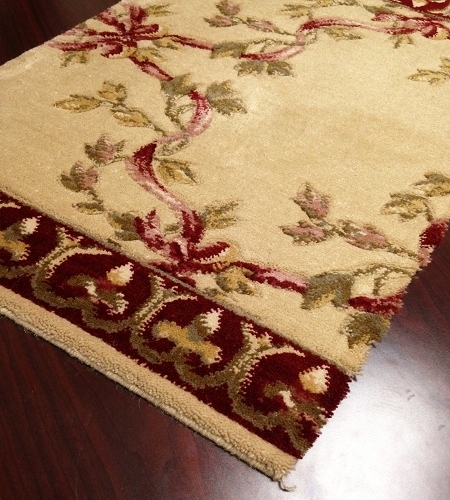 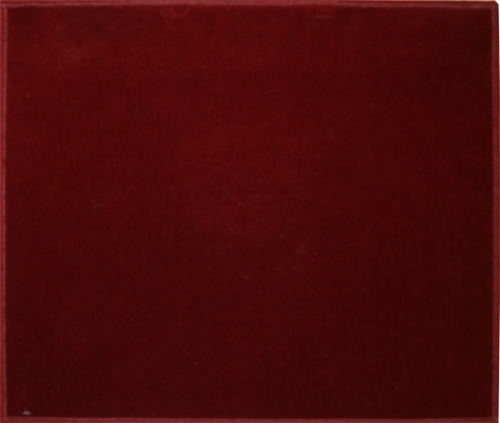 With affordable prices charged per foot, you'll save money by only paying for what you need. 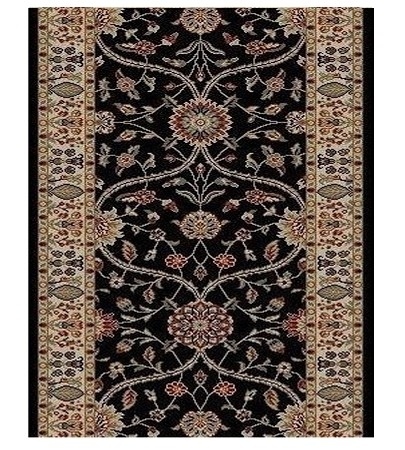 While the pricing on these 27 inch wide runners is certainly attractive, it's the style that you won't be able to resist. 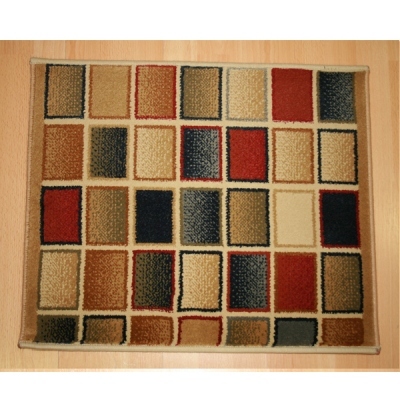 With tons of colors and designs from which to choose, it's easy to find a great fit for your tastes. 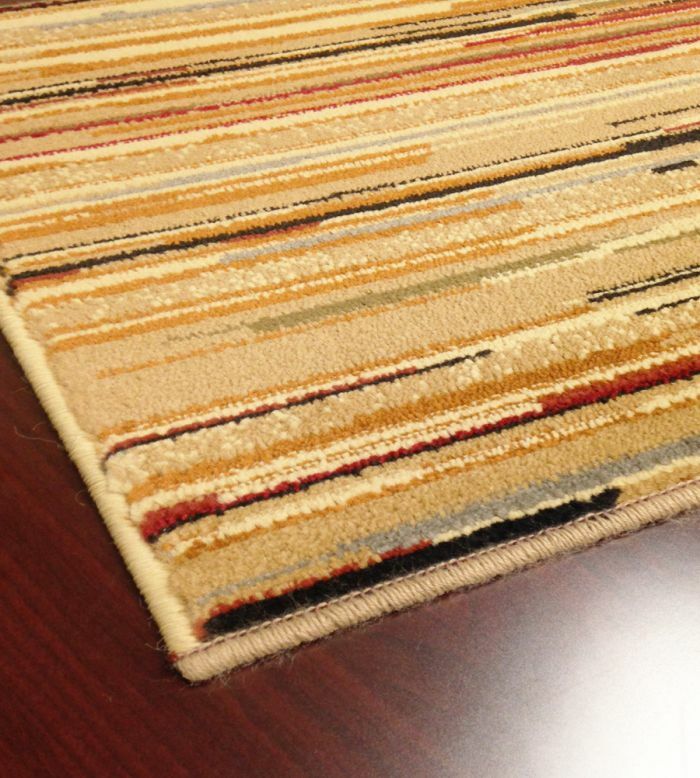 So whether you want something bold and bright or soft and subtle, you'll find it here. 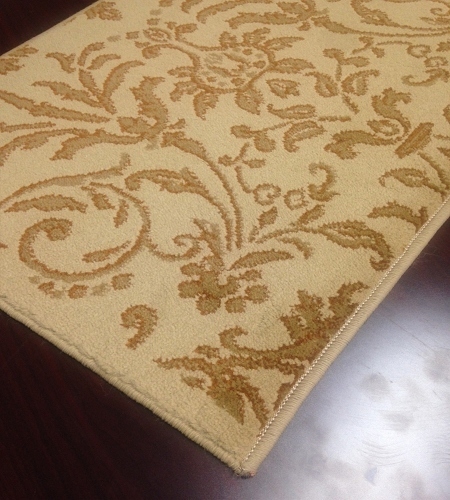 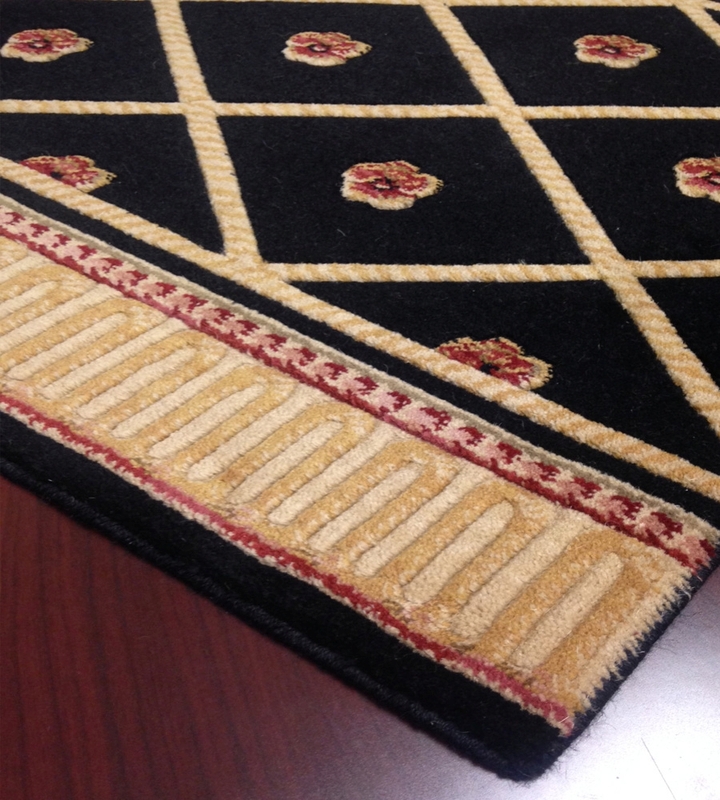 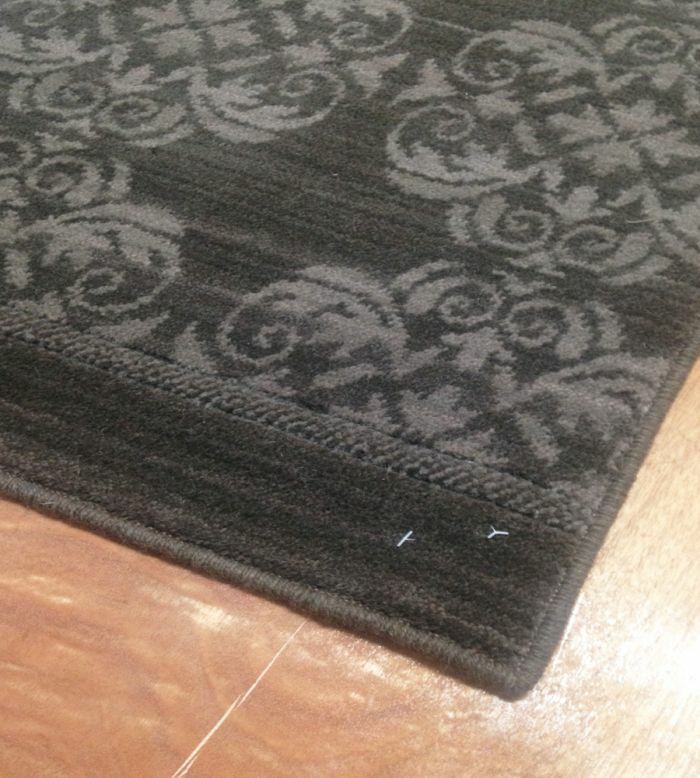 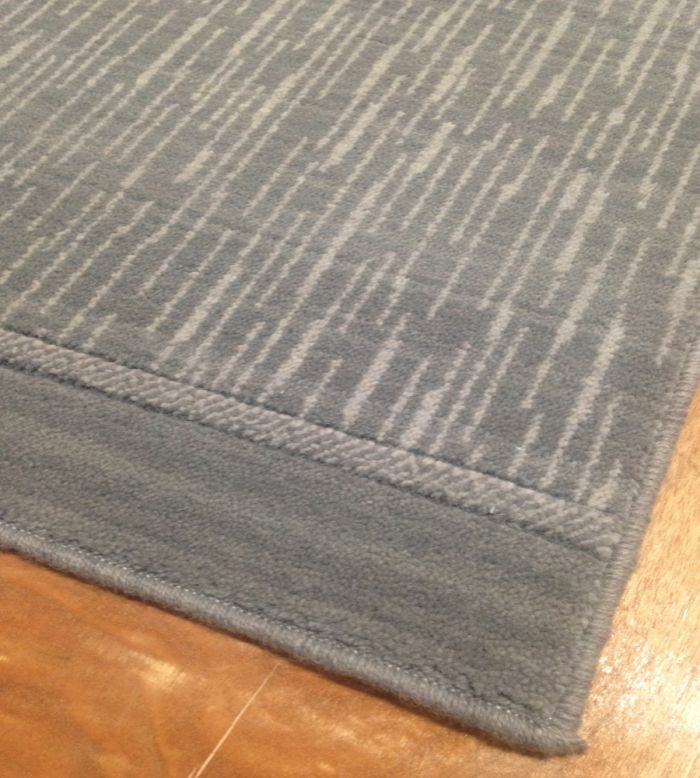 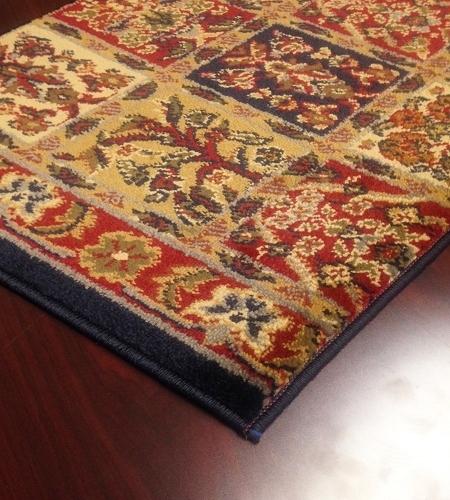 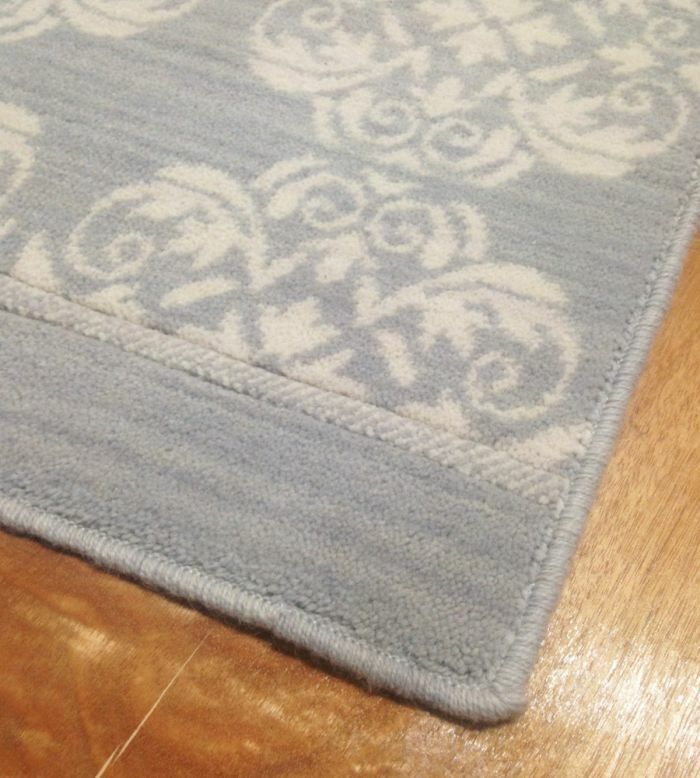 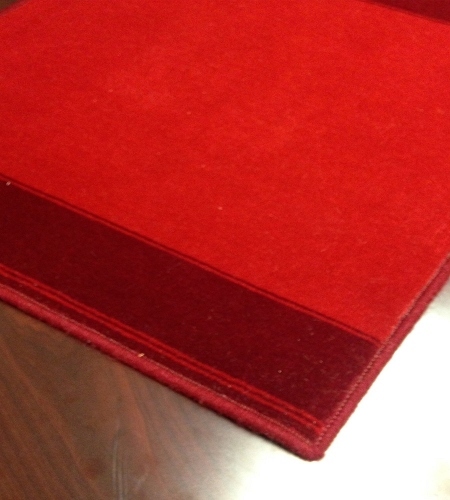 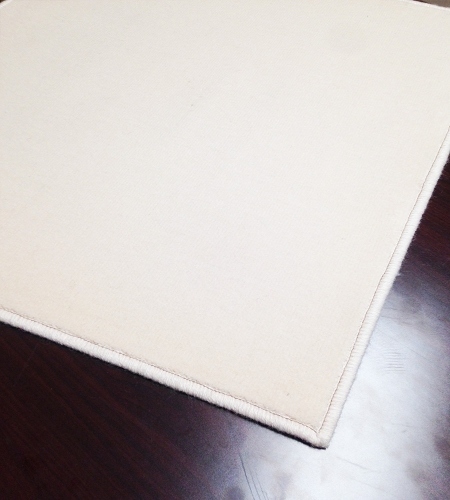 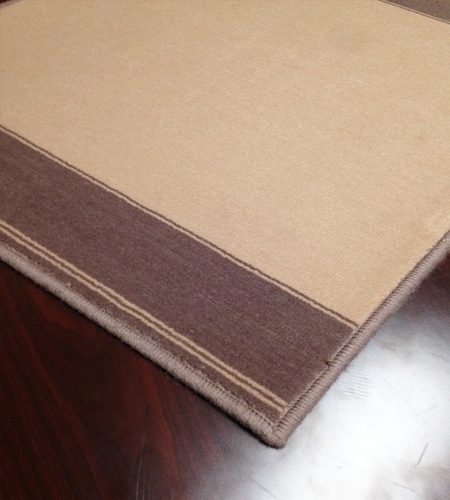 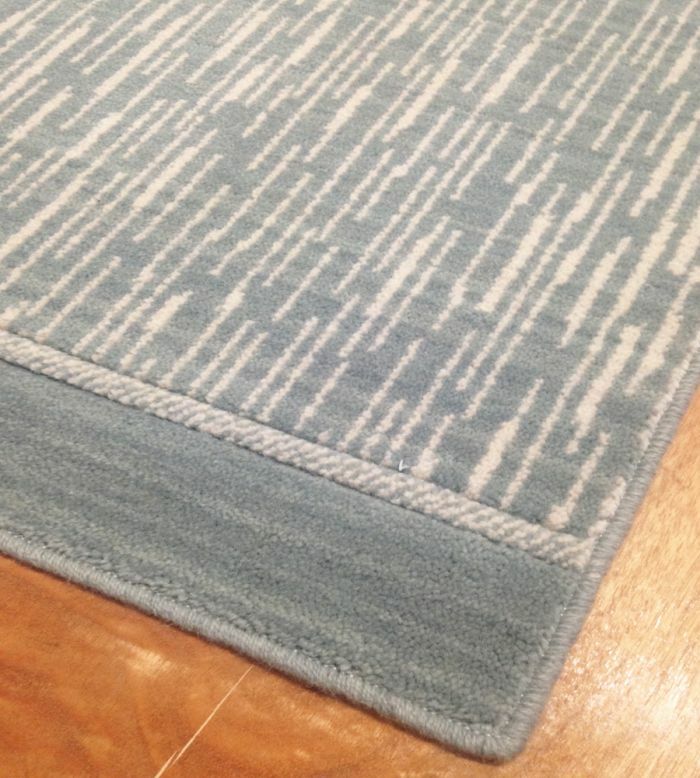 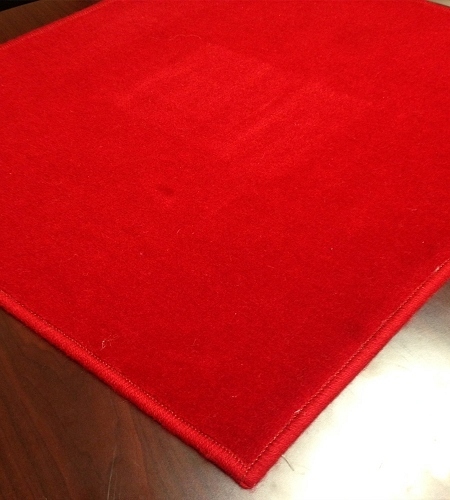 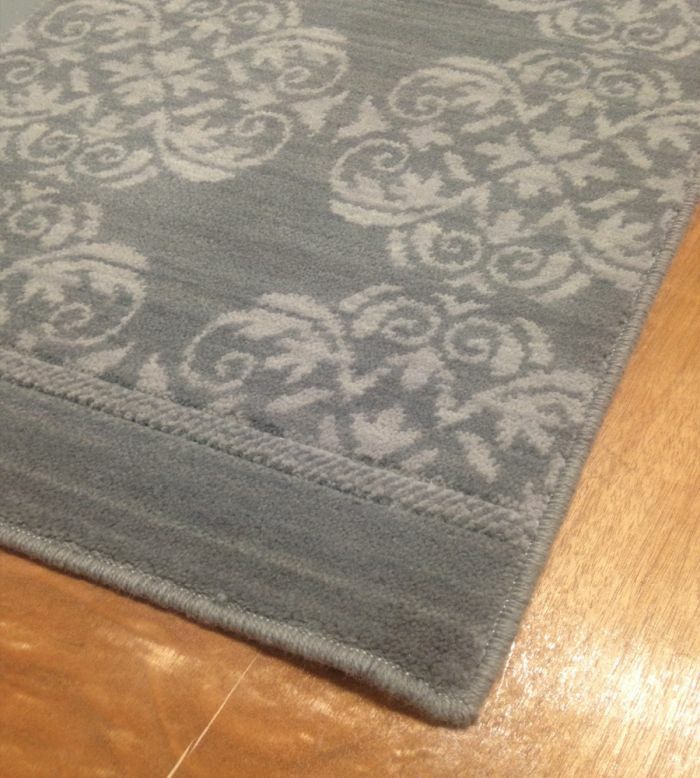 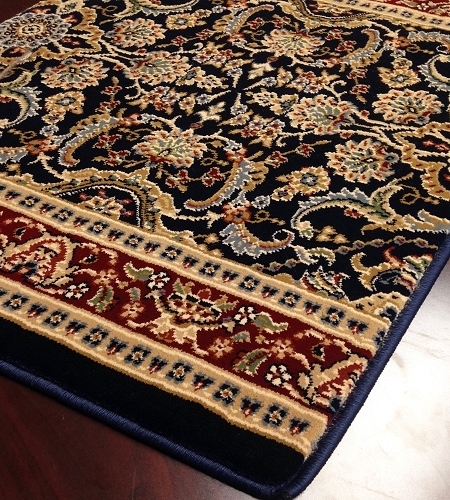 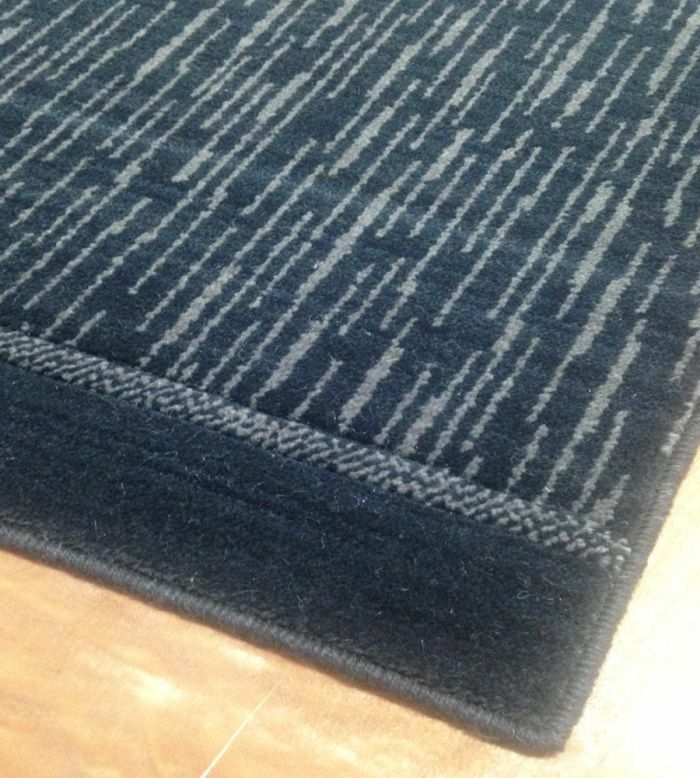 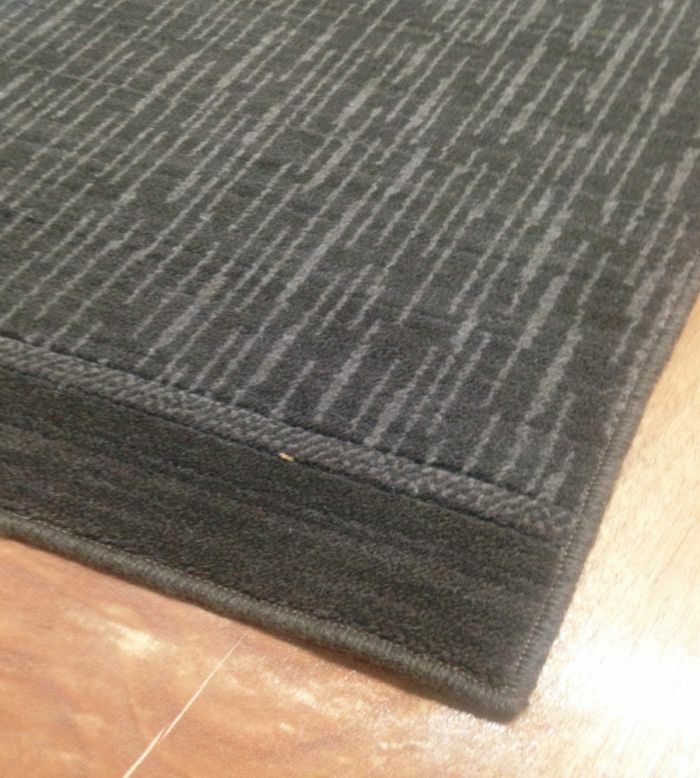 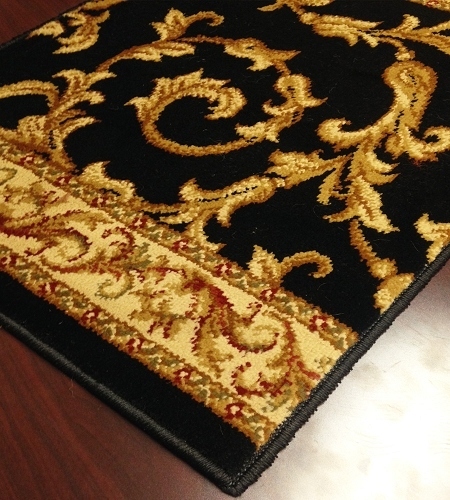 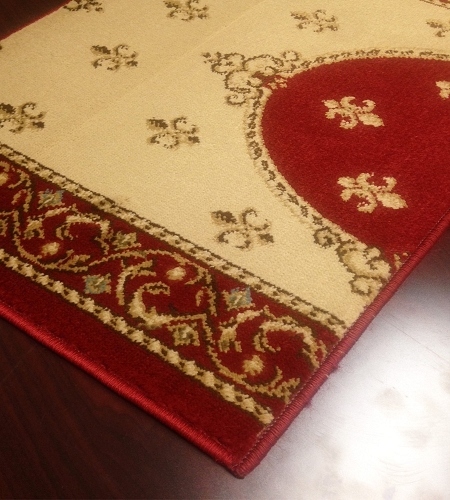 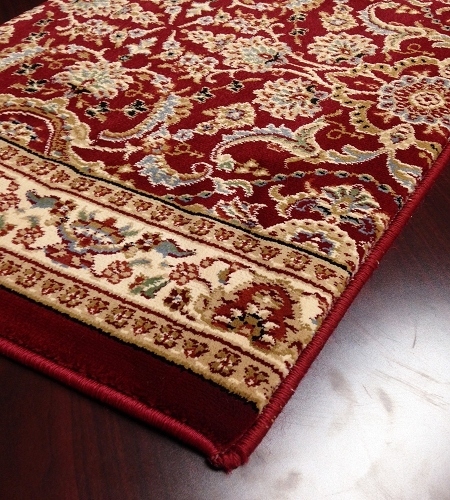 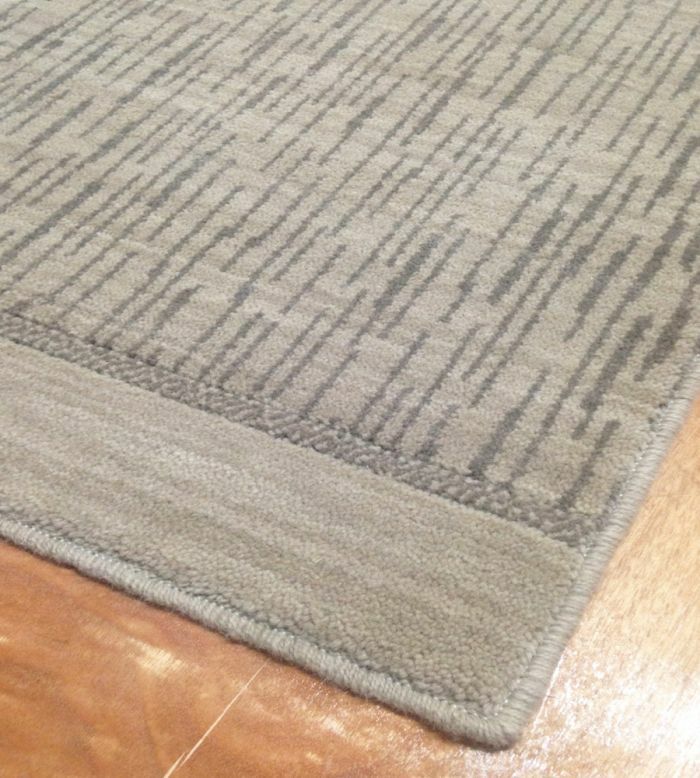 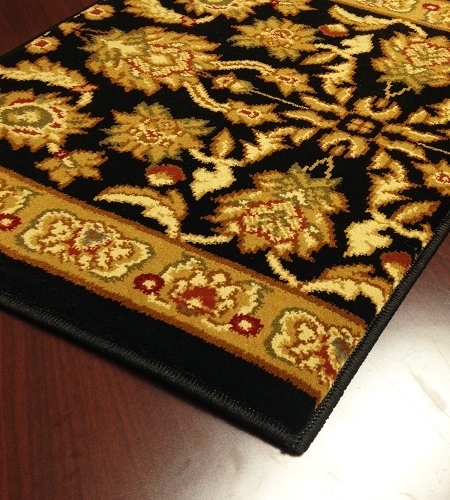 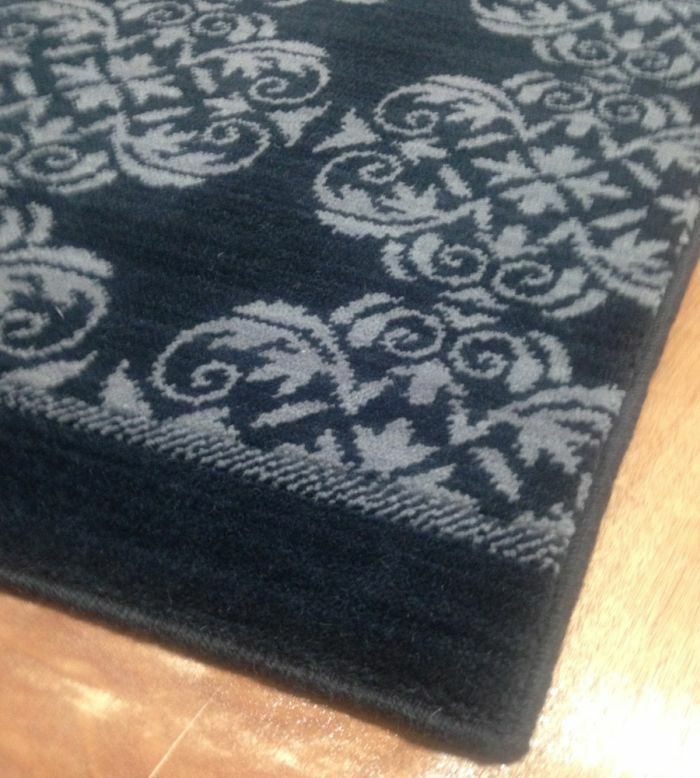 Our custom runner rugs are also incredibly well-made, which means that you can count on them to hold up well, even when placed in areas with heavy foot traffic.